In the past weeks, both Apple and Microsoft have shipped new versions of Safari and Edge, respectively, that include support for WebAssembly. 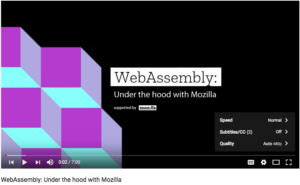 Since Mozilla Firefox and Google Chrome already support WebAssembly, that makes all four major browsers capable of running code compiled to the wasm format on the web. 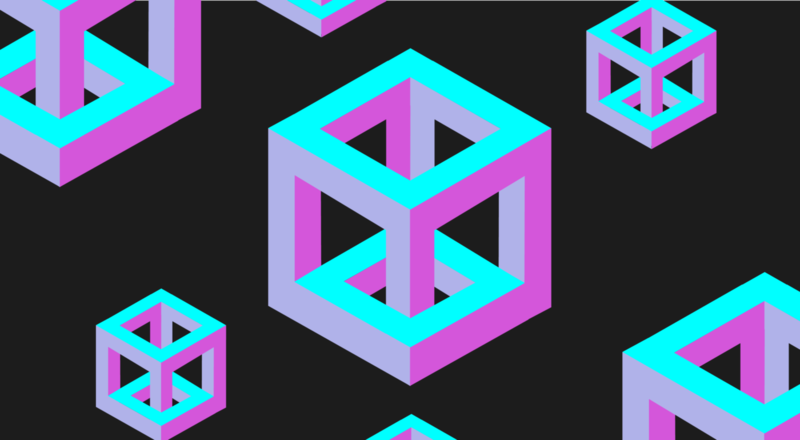 “Google, Apple, and Microsoft had all committed to supporting WebAssembly in their browsers. To have that support in market today is a really exciting development,” said Luke Wagner, the Mozilla engineer who created WebAssembly’s precursor, asm.js, and spearheaded work on the WebAssembly specification. Want to learn more about WebAssembly? Developers can find resources on MDN Web Docs and on the WebAssembly.org project site. You can also try out WebAssembly Explorer, an online tool which allows you play around with a C/C++ compiler and understand how WebAssembly code is produced, delivered, and ultimately consumed by the browser. Another online tool, WebAssembly Fiddle, lets you write, share, and run WebAssembly code snippets in the browser. 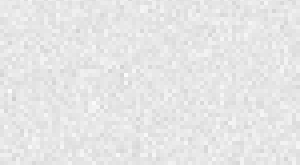 For an even deeper dive, you can inspect WebAssembly binaries to understand how WebAssembly code is encoded at a binary level.